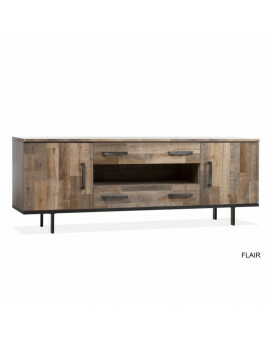 side boards and tv furniture There are 38 products. 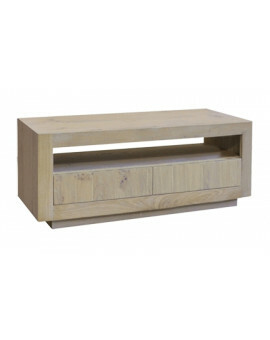 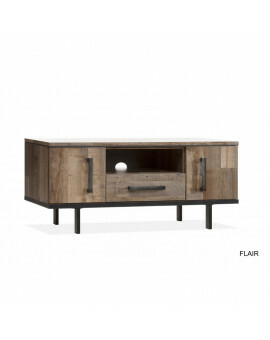 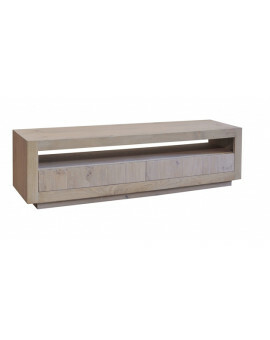 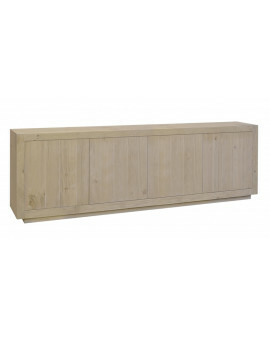 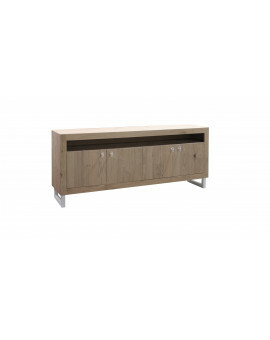 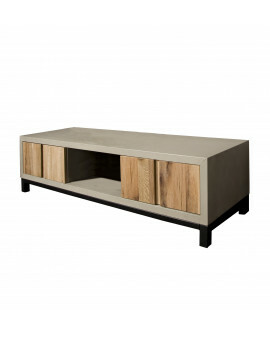 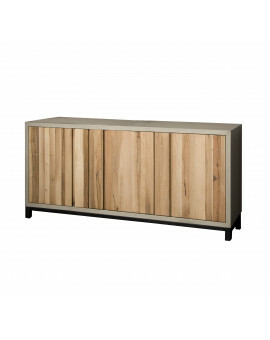 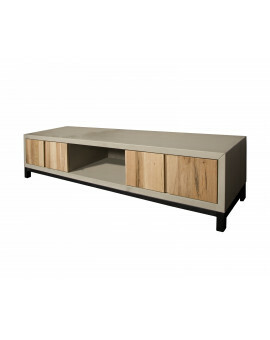 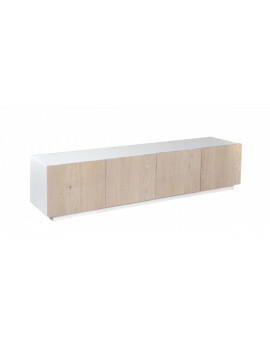 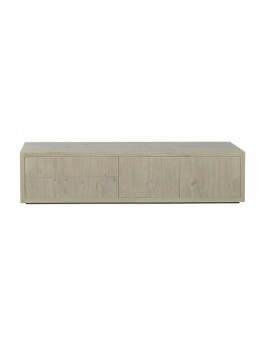 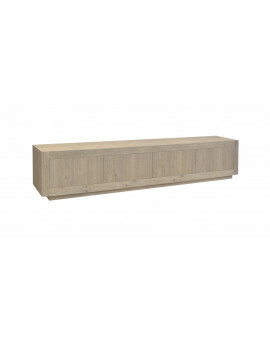 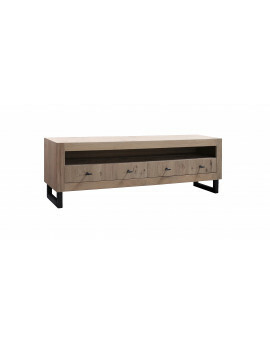 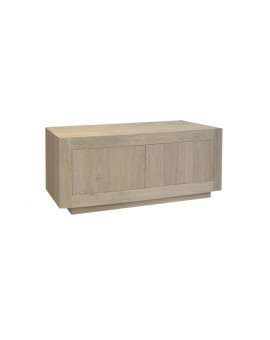 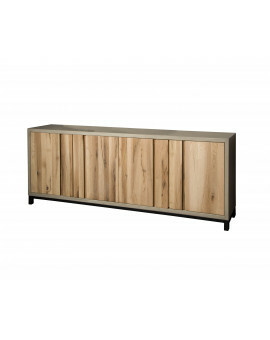 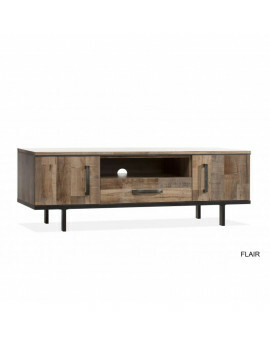 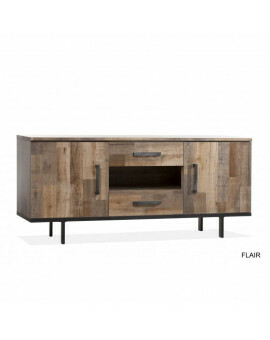 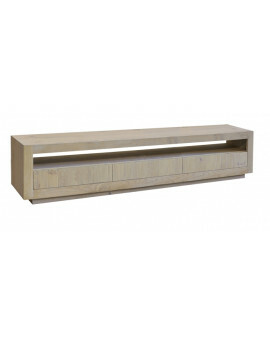 TV furniture kek white with oak doors High 45 cm Width 200 cm Deep 40 cm finished in ral9010 with oak doors stepped basic finish. 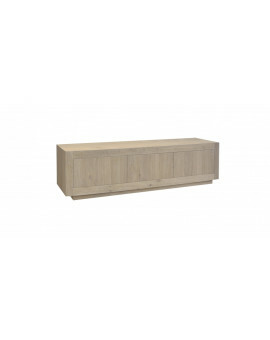 Also available as 3 drs HxWxD 45x160x40 cm. 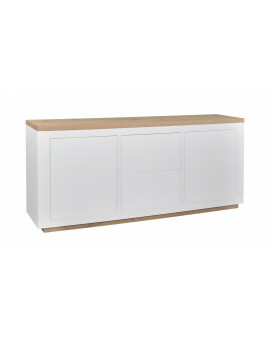 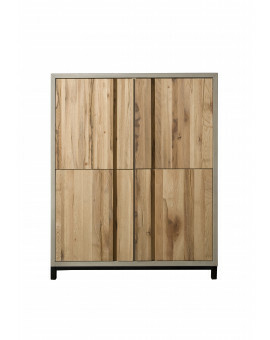 Also available as a 5 door HxWxD 45x240x40 cm We deliver free of charge throughout the Netherlands. 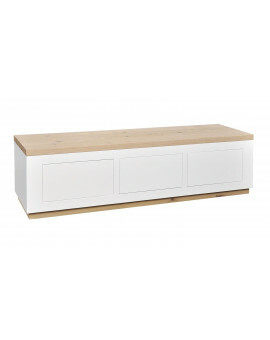 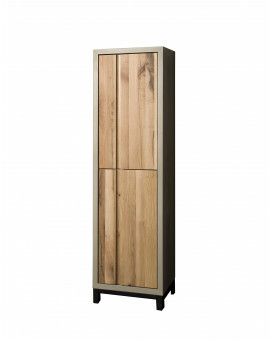 Kek dresser with white oak doors, High 85 cm Width 240 cm Deep 40 cm Finished in RAL 9010 (white) with oak doors finished in basic sluggish this seems rough but can withstand anything and everything.